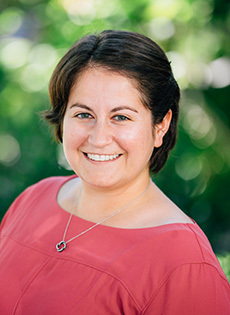 Dr. Sarah Diringer joined the Pacific Institute in 2017 as a senior researcher. She conducts research on the impacts of policy, technology, and land use on water supply and demand. Prior to joining the Pacific Institute, Sarah worked as a research associate for a water-focused NGO in Los Angeles and conducted field assessments for California’s Central Coast Regional Water Quality Control Board. Sarah holds a B.S. in Environmental Science from the University of California, Los Angeles and a Ph.D. in Civil and Environmental Engineering from Duke University, where her research focused on the environmental health impacts of artisanal and small-scale gold mining in Peru.